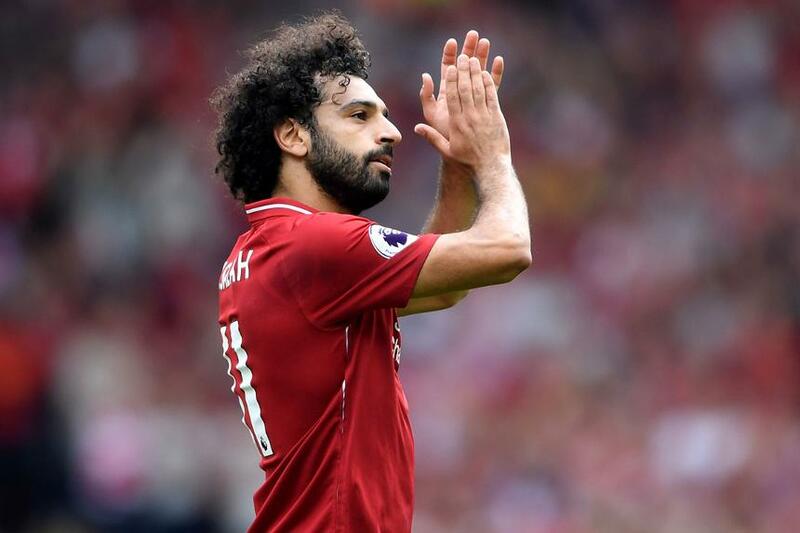 More than half of Fantasy Premier League managers had to settle for an eight-point Gameweek 1 return from Mohamed Salah (£13.0m), who missed the chance for bonus points despite getting on the scoresheet. Salah was the most-owned player in GW1 and the top captain pick for Liverpool's 4-0 home win over West Ham United. A total of 54.4 per cent of managers own the 2017/18 top points scorer, with 34.6 per cent of those in the game giving him the captaincy. A further 41,952 played their Triple Captain chip on him. The Egyptian was quick to reward that faith, scoring the opener from an Andrew Robertson (£6.0m) assist within 20 minutes. But Salah missed out on extra points as he continued the theme from last season, when the winger earned extra points in only 11 of the 24 matches in which he scored. That didn't prevent him from claiming a record-breaking total of 303 FPL points. Salah's goal earned the winger five Fantasy points and added to his tally in the Bonus Points System (BPS). The BPS uses a range of statistics, supplied by Opta, that measure actions on the pitch, creating a performance score for each player. The top three scoring players in this system in a given match receive bonus points. As a midfielder in FPL, Salah was awarded 18 in the BPS for scoring the opening goal. But his tally was reduced by a number of actions. He was tackled on six occasions over the match, which lost him a combined six BPS. Salah also missed a big chance, a situation where the player receiving the pass is expected to score. That deducted a further three BPS. He was also punished for his distribution. But Salah made only 26 passes, completing 22. He ended with a BPS score of 20. By comparison, team-mate Sadio Mane (£9.5m) claimed the maximum bonus points with a BPS tally of 52. The Senegal international scored two goals and made three successful tackles. Robertson's assist, combined with 70 completed passes, a clean sheet and two successful tackles, helped the Scot to two bonus. Liverpool goalkeeper Alisson was awarded one extra point. He made nine recoveries and two saves to record a clean sheet. The Brazilian also completed 93.5 per cent of his 31 passes.